1. 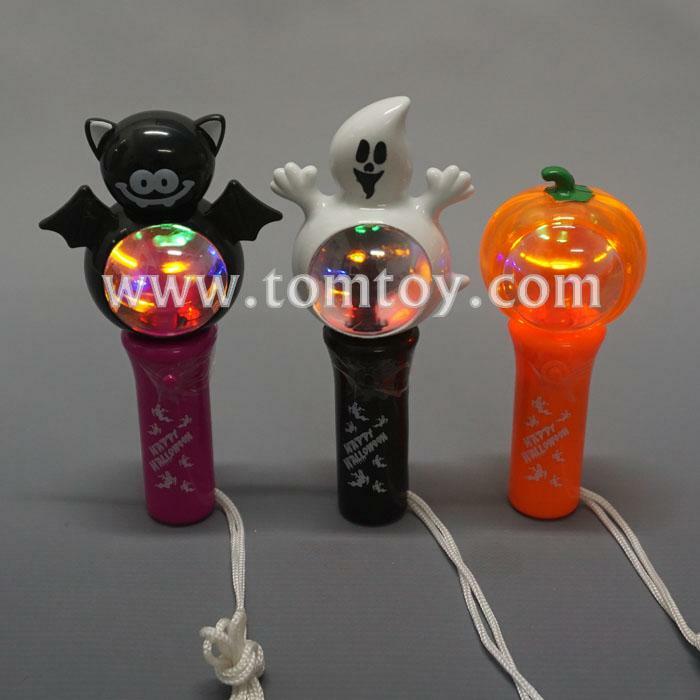 LED Light up mini spinner wands are new and extremely spooky and cool! Bat, Ghost and Pumpkin for your choice.